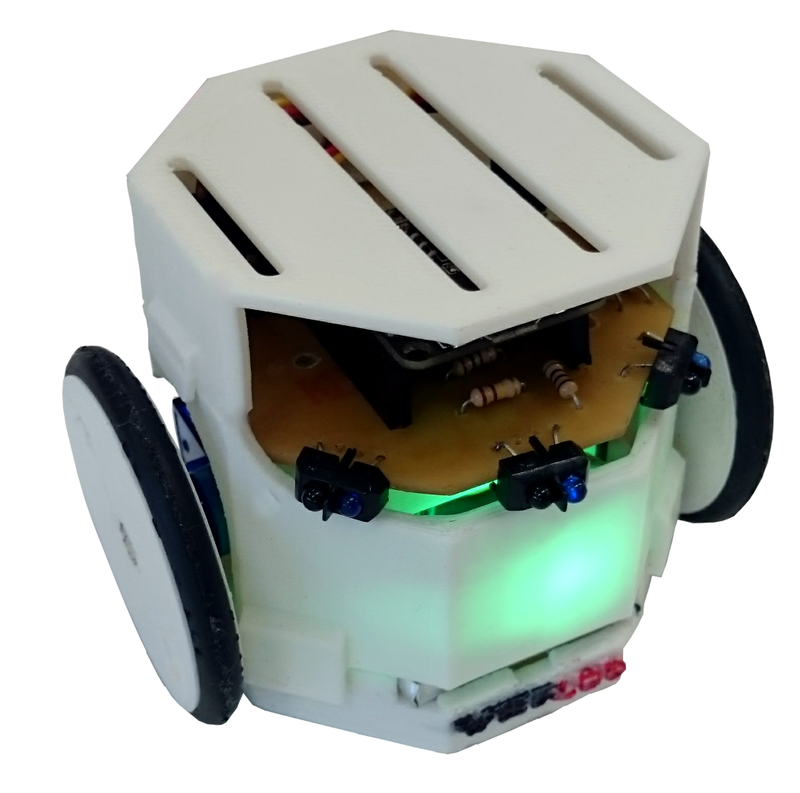 In this project, we present HeRo, a novel small and capable platform for robotic research and education. Specially designed for swarm experimentation, which requires a large set of simpler robots, HeRo is a very low-cost alternative to other types of robotic platforms, without removing most capabilities and sensor abilities of commonly used or commercial platforms. HeRo is deeply integrated with the most used robotic framework available today, ROS. In this paper, we present a novel platform for swarm robotics that is low cost, easy to assemble using off the shelf components and is deeply integrated with the most used robotic framework available today: ROS (Robot Operating System). The robotic platform is completely open, composed by a 3D printed body and open source software. We describe its architecture, present its main features and evaluate its functionalities executing real experiments using a couple of robots. We concluded that the proposed swarm platform is a feasible and usable system for education and research, given its reduced cost, easy of use and small size. Paper Draft – Available soon!